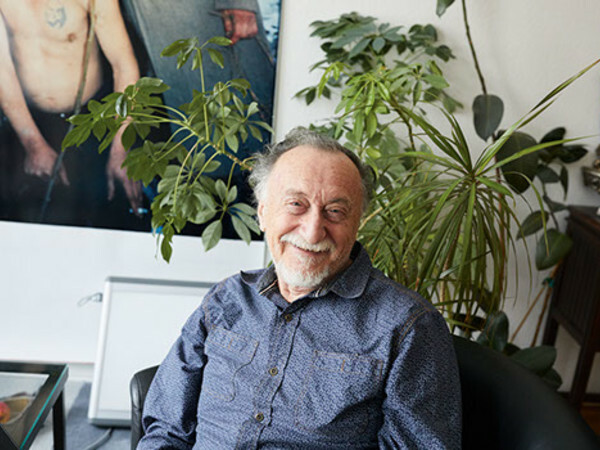 Photographer Boris Mikhailov will represent Ukraine at the 57thInternational Art Exhibition—La Biennale di Venezia. Ukraine’s participation is commissioned by the Ministry of Culture of Ukraine and organized by Dallas Contemporary, a Kunsthalle in Dallas, Texas. The pavilion is curated by Peter Doroshenko and Lilia Kudelia. Born in 1938 in Kharkiv, Mikhailov became a major figure in Ukrainian art by providing a poignant and haunting perspective on the role of the individual in Soviet and post-Soviet conditions. He began experimenting with photography while working as an engineer in the early 60s. Since then, Mikhailov has produced more than 30 photographic series and published over 20 photobooks. Mikhailov was the recipient of the 2012 Spectrum International Prize for photography, the Citibank Photography Prize (later renamed Deutsche Börse Photography Prize), the 2000 Hasselblad Foundation International Award and the 1999 Krazna-Krausz Photography Book Award. Past solo exhibitions include MoMA, ICA Boston, Tate Modern, Fotomuseum Antwerpen, Berlinische Galerie, Haus der Kulturen der Welt, Kunsthalle Wien, and Centro Italiano per la Fotografía, among others.